PVC and mesh wind on truck tarps made to measure with quick turnaround guaranteed. 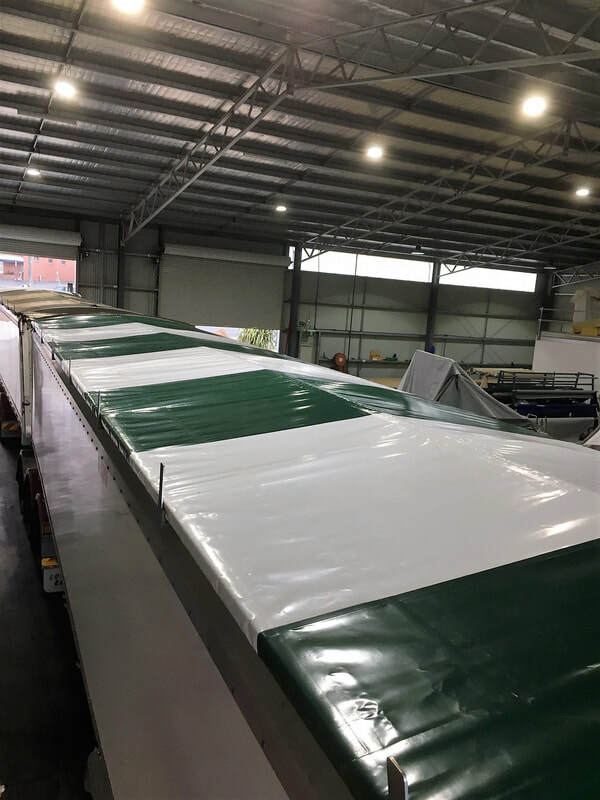 Carey Covers manufacture roll-on truck tarps that can be operated from ground level thus eliminating the risks involved when climbing on top of trucks to fasten down loads ensuring a high standard in Occupational Health and Safety. Carey Covers use only the highest quality materials. Mesh is industrial proven reinforced heavy duty polyester for sand, soil and gravel. PVC vinyl is used for waterproof systems required for carrying sensitive loads like limestone and super phosphate. 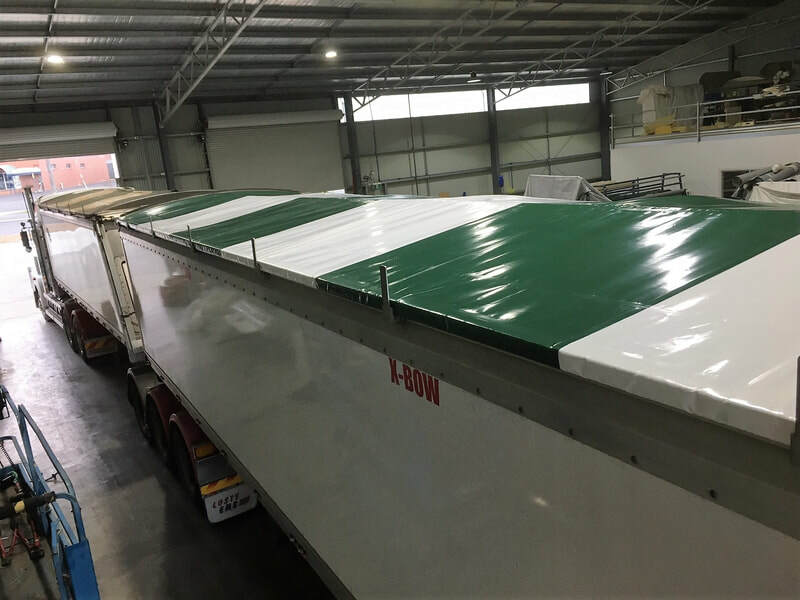 Be it a truck or trailer, large or small Carey Covers will custom make a system to suit your exact requirement. Every system is tailor made to suit individual needs.